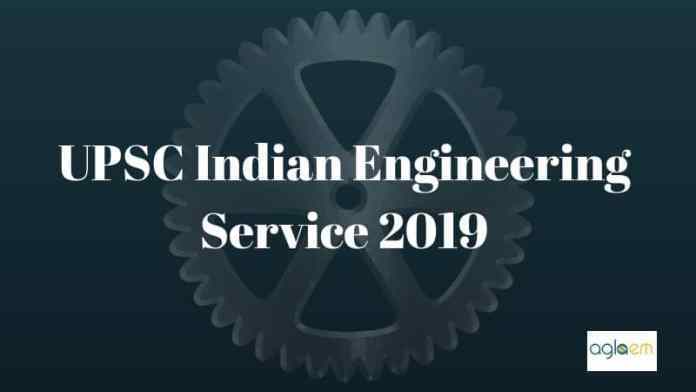 IES 2019 – Union Public Service Commission (UPSC) has announced the IES Result 2019 on February 28, 2019. The name wise and roll number result has been displayed at the official website i.e. upsc.gov.in in pdf form. The UPSC IES result has been declared for the preliminary examination which was held on January 06, 2019. The selection of the 581 candidates will be done on the basis of prelims, main and personality test. Total 4051 candidates have been selected for the main examination to be held from June 30, 2019. The recruitment is based on the results of this examination will be made to various posts such as Civil, Mechanical, Electrical, Electronics & Telecommunication Engineering. From this page, candidates will get full information regarding IES 2019. 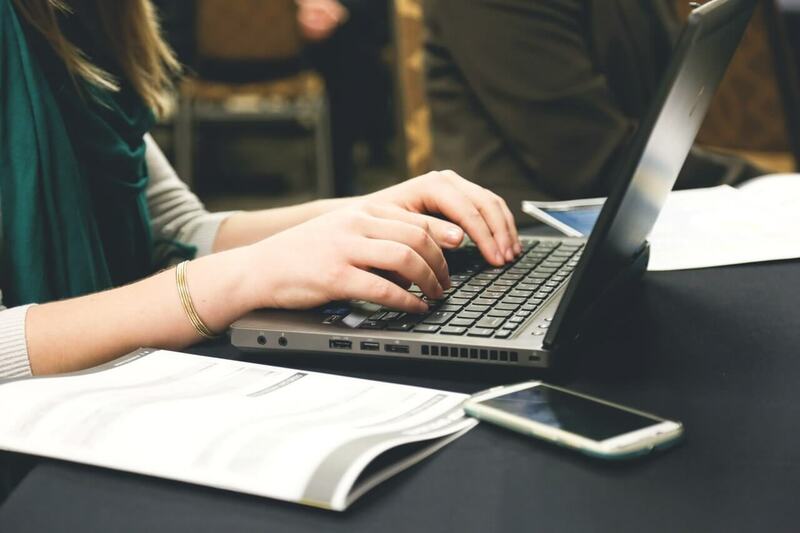 Latest: Name wise IES Prelims Result 2019 has been declared, Click here check the same. The main examination dates have been released. Soon the qualifiers have to fill the Detailed Application Form. The UPSC will release the DAF on upsc.gov.in. It is mandatory to fill the DAF to appear in the main exam. Soon the UPSC will release the DAF for the main examination at upsc.gov.in. The qualifiers of the prelims have to fill the form. The candidates have to fill it very carefully. On the basis of the DAFtheire interview will be taken. The DAF have to be filled in the stipulated time frame. In the time of filling the DAF, candidates have to produce all relevant documents. UPSC will issue the admit card for the main examination to all the qualifiers of the preliminary examination. The candidates who have qualified the examination, and will fill the DAF will be issued the admit card of the main examination. The candidates will be able to download the admit card by entering the roll number/registration id and date of birth of the candidates. The online window to withdraw the application window was activated. The candidates who have filled the application form and don’t want to participate in the exam were able to withdraw their applications, The link to withdraw the application was provided on the page. The candidates needed the registration number for withdrawing the application. This time UPSC has introduced 581 vacancies. The candidates who are participating in the recruitment process can check the vacancy distribution and reservation over here. 34 vacancies for the Persons with Benchmark Disabilities (PWD) (23 vacancies for Locomotor Disability including Cerebral Palsy, Leprosy cured, Dwarfism, Acid Attack victims and Muscular Dystrophy & 11. Aspirants of IES 2019 must ensure the eligibility criteria specified by UPSC. Before applying for the same, one must fulfill all the eligibilities mentioned below. Candidate must be the citizen of India. Minimum age limit of the candidate must be 21 years and maximum 30 years (35 years in case of government servant) as on August 01, 2019. Candidate must have obtained his/her Degree/Diploma in Engineering from any recognized university. Candidates must be physically fit according to physical standards for admission to Engineering Services Examination. The medical examination will be conducted at various Railway Hospitals under the Ministry of Railways (Railway Board) to check if the candidate is fit or not. There will be three stages to clear the IES 2019 Exam that is, Preliminary round, Mains round and Personality Test or Interview. The preliminary exam is an objective paper consists of 2 Papers. The Mains exam is a conventional paper, which also consists of 2 Papers. There will be negative marking of 1/3rd or 0.33 of the marks for every incorrect answer to the questions. If a candidate gives more than one answer, it will be treated as a wrong answer even if one of them is correct. No marks will be deducted or awarded for unanswered questions. Those who qualify the Prelims will proceed to the Mains exam and after qualifying the Mains exam they will proceed to the Personality test. Aspirants must be aware of the syllabus set by the commission for IES/ES, to score well at the examination. Here, the table below comprises of the topic wise syllabus that is to be covered from the examination point of view. Answer Key is a helpful source for the students who have taken the IES 2019 Exam. With the help of Answer Key, a candidate can predict his/her performance. Candidates can estimate the idea of achieving scores. UPSC will be going to release the official Answer Key for IES 2019, after successfully conducting the exam. Candidates can view and download the answer key from the official website that is www.upsc.gov.in. Answer Key will just tell you the probability of clearing the exam. The result will be declared according to the three rounds of the IES 2019 Exam. Firstly, the result of the preliminary round will be announced. Candidates who will qualify the preliminary round will be eligible for the Mains Exam. Candidates who will clear the Mains round will be called for the Personality test or Interview. After clearing all the three stages of IES 2019 Exam, a final result will be declared by UPSC online on the official website. Recruitment for IES 2019 will then take place on the basis of that final result for the various posts. For more information on IES 2019 download the information advertisement. Age should be 21 as on 1st Jan or 1st Aug? can the students of current final year b-tech apply? Any Engg.Graduate ( Passout / Final year Appearing ) is eligible to appear for IES examination. Can Btech ECE Apply ? can the students who are persuing final year b-tech can apply?